In the competitive world of mobile messaging, it can be extremely difficult for businesses to stand out from the crowd and get noticed amongst all the competitive noise. That’s why it has become so critical for organisations to have their own personalised line of communication with their customers, one that not only allows your customers access to you, but one which allows you access to your customers. So how can you make this happen? With a dedicated number of course! In short, a dedicated or virtual number is your own special unique code in the world, one that allows you to be identified and recognised online, in print or on the radio. 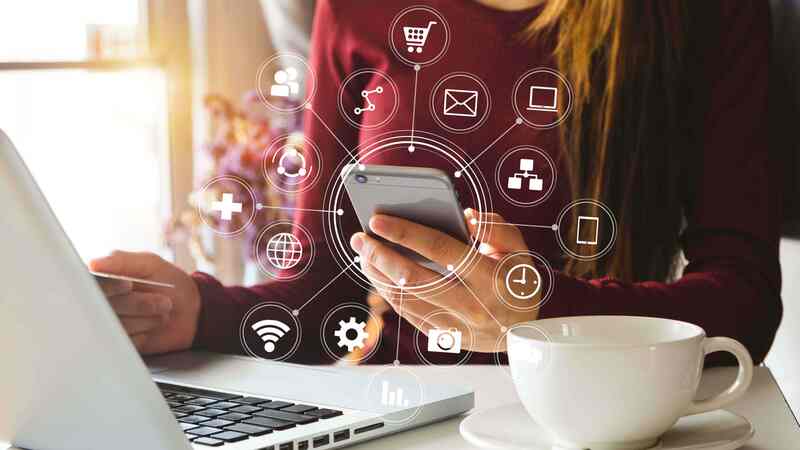 A dedicated number isn’t just a perfectly balanced series of pretty numbers; a dedicated number can provide so many benefits for an organisation looking for a direct and personalised way of connecting with their customers. 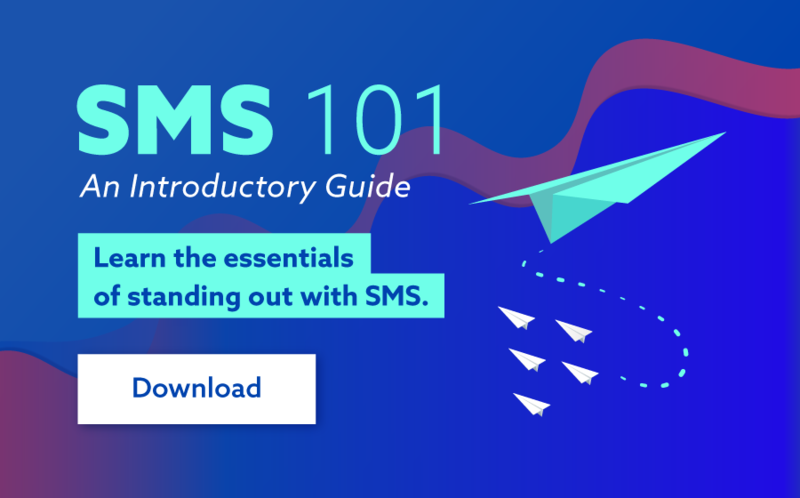 To go with that, the added flexibility of using advanced features including keywords and message triggers - to automate your SMS campaigns - can provide so much benefit for businesses looking to save valuable time and resources. There are a number of distinct ways businesses are benefitting from dedicated numbers. The responses below are just a few of the more simpler benefits. Think of it from the perspective of your brand. It’s most likely you have a brand name and logo, but what about a recognisable and totally dedicated number set for your business? Setting up a dedicated number allows you to use a consistent sender ID for all messages sent from your messaging account. This means you can advertise the number on your website, social media, through print and in-store to grow your mobile database with user-initiated engagement. Consistency is the key! 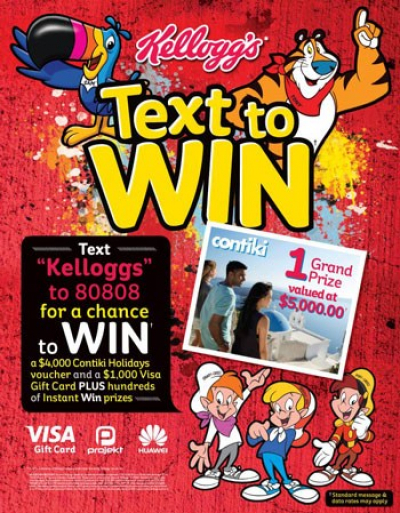 The greatest benefit of a dedicated number comes in the way of campaigns and promotions. As mentioned above, the ability to use your dedicated number as a consistent sender ID when broadcasting 2-way marketing campaigns will be extremely beneficial for your business. This way, customers can text straight to your dedicated number and you will be able to set up special deals and campaigns based on their keyword response. MXT for example, will allow for opt-out replies to be automatically captured and removed from the phonebook of your account. The automation of simple tasks can also provide extreme benefits for businesses looking to speed up some of their simplest processes. For example, you can set up and use custom triggers or keywords to automate your SMS processes by creating dynamic and naturally flowing mobile conversations with your customers or staff. Scheduling or confirming shift rosters can be performed automatically by programming your dedicated number to respond intelligently to keywords. Another added benefit to the automation process is that of CRM integration. Connect your dedicated number with the CRM or ERP systems currently in use at your business. Simply use your dedicated number as the sender ID when sending from SMS compatible software, and your message replies will be routed back into your application. No manual bottlenecks! If you weren’t aware, dedicated numbers come in two different forms – long and short codes. A long code is an alternative to using a standard personal mobile number. It allows you to seamlessly receive and send messages just like you would with any standard mobile number. If you are looking for the most cost-effective solution, then a long code is just for you. Depending on your region, they are also known as response numbers, virtual numbers or inbound numbers. The benefit of a long code is that they are well recognised. 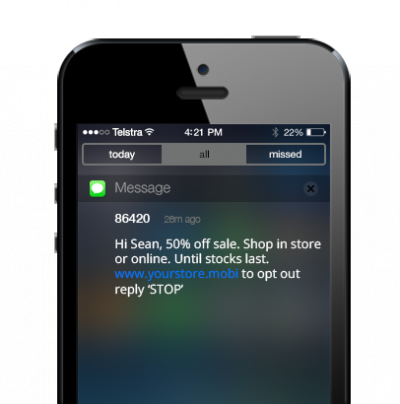 Long codes are usually treated as a standard SMS for most customers, meaning they are very familiar and as a result widely used across a variety of industries. Think of short codes as a premium dedicated number. Shorts codes are just that, short in nature and as a result much easier to remember. Typically a short code will be between three to six digits in length, where as a long code will be 11. Short codes are often used in large scale or direct response adverts where speed and convenience for the customer are critical. They are a great way to increase participation for call-to-actions featured on marketing materials and branded company collateral like brochures, ad-signs and banners. Be careful, though, not all countries allow short codes. (Contact us for more information). So, you’re looking to add a dedicated number to your business. Excellent! But what type of dedicated number will best suit you? What you will need to do before you start is distinguish the purpose of your dedicated number. Will you be sending marketing material? Sales? Notification? Reminders? Alerts? 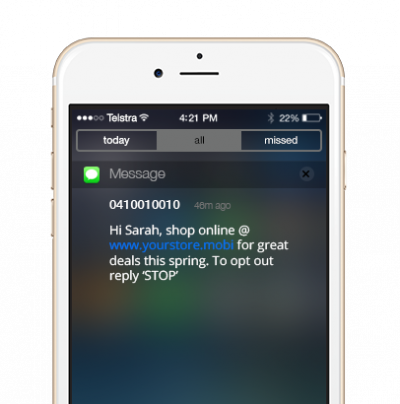 Does you sender ID need to be short and simple for the masses, or can you afford for the number to be normal length? The reason I say this is because the need for 2 way SMS functionality may impact your decision. What is 2 Way SMS? In short, 2 Way SMS is just that, two-way communication. It allows your customer to directly contact you and in return, for you to contact your customers. Basically, this means that if you are running a campaign that requires a response from your customers then a 2 Way SMS compatible number is needed. If you’re simply just sending a reminder to customers, or asking them to visit a link, then a 2 Way SMS number won’t be needed. While both short and long codes offer this service, you must check before sending to see if the short code variation will be allowed in your chosen country. We encourage you to get in contact with us for more information around this and we can guide you through the process. How Does a Dedicated Number Work? The functionality of a dedicated number is quite simple. It works much in the same way as a typical text message. Here you can see an example below. After a dedicated number has been purchased, the messages sent by your business will be processed in a fraction of a second by our systems and forwarded on with the sender appearing as that dedicated number. Similar in nature to when a customer responds to a dedicated number, the message is forwarded to our servers and processed straight into your system. Ultimately, the power of your own personalised, dedicated number can have a vast array of benefits for your business. If done right, a dedicated number can make a great impact on not only personalising your communication strategy but adding an extra dimension to much of your marketing material. Moreover, a short snappy 6 digit number may well increase your participation rate! Overall, if you are serious about building your brand in the digital age of mobile dominance, a dedicated number could be just the solution you’ve been looking for.